According to a trooper dispatch, the responding trooper was incapacitated after Yakunin attacked him. The release does not say if the trooper was shot or how Yakunin attacked the officer. Yakunin was pronounced dead on the scene and next of kin has been notified. The injured trooper was transported to the hospital for medical treatment. His condition is unknown. The trooper who shot and killed Yakunin has been placed on administrative leave. The trooper's name has not been released, and troopers say the investigation is ongoing. Editor’s note: This is an ongoing story. This post may be updated with new information as it becomes available. Correction: A previous version of this story reported the time of the initial report incorrectly. It came in at about 2:30 p.m.
On Saturday, March 24, 2018, at approximately 1417 hours, Alaska State Troopers received a third party report that Nikolai Yakunin, age 42 of Nikolaevsk, was in contact with a female in violation of Yakunin’s conditions of felony probation. It was determined Yakunin had a condition of release from a recent court case stating he was not to have contact with the female. Alaska State Troopers responded to an address on Nikolaevsk Road to contact Yakunin at approximately 1907 hours. While on scene at the residence where Yakunin was located, Yakunin attacked the first responding State Trooper, injuring him and incapacitating him where the Trooper was unable to adequately defend himself. Additional AST units responded to assist the injured Trooper and apprehend Yakunin. Upon arrival of the first backup Trooper, Yakunin continued his assaultive behavior, and he was shot to prevent further assaults on any Trooper or bystander. Yakunin was pronounced dead on scene. Next of kin for Yakunin has been notified. The initial responding Trooper was transported to the hospital for medical treatment. Investigation into the incident continues. 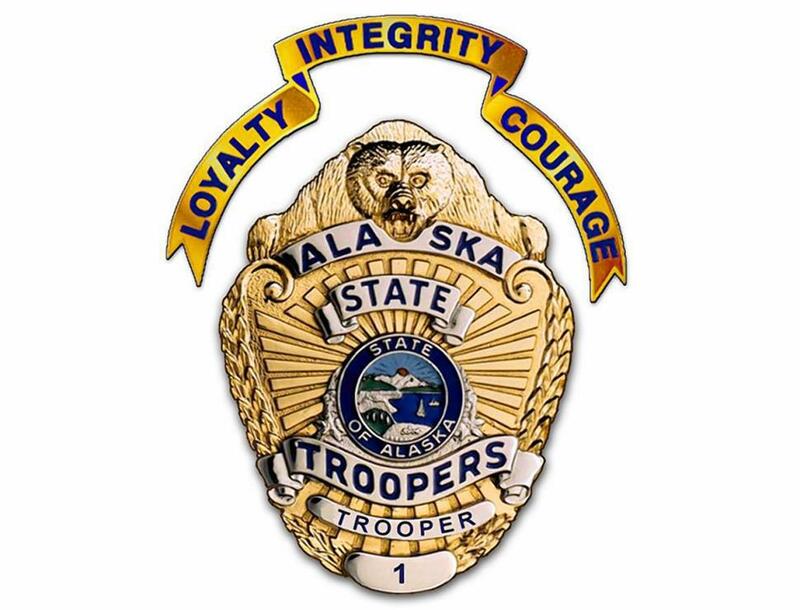 On 3/24/2018 at approximately 1939 hours, Alaska State Troopers from the Anchor Point Post were involved in a shooting incident in the community of Nikolaevsk. One person was confirmed deceased on scene. A Trooper was injured during the incident and transported by EMS to the hospital in Homer with reportedly serious injuries. E Detachment Patrol Troopers, investigators with ABI and the Homer Police Department have responded to assist with the situation. The Trooper(s) involved that fired their service weapon will be placed on mandatory 72-hour administrative leave. Investigation is ongoing.